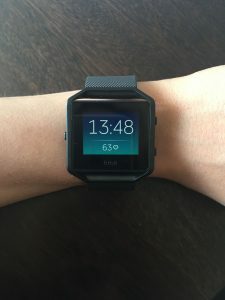 Last week I treated myself to a FITBIT Blaze and since then I’ve had numerous snaps and comments about it – so I thought I’d take the time to write a little review with my thoughts! Firstly – I should point out that this is not an add – I bought myself this product and have not been paid to promote it in any way. 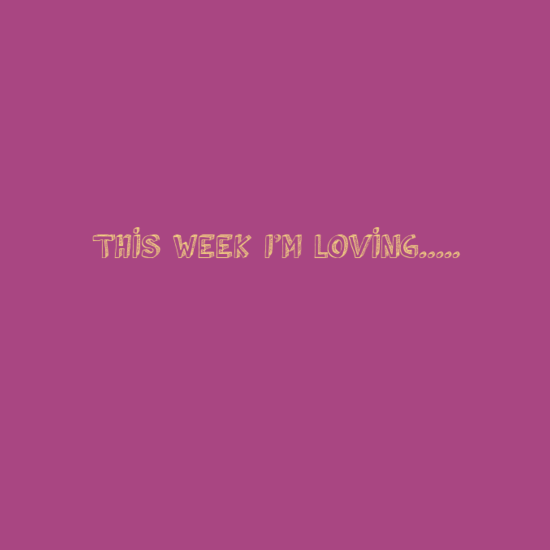 I’d been toying with the idea of getting one for quite a while – namely due to the fact that my job is so active and I never know exactly how much energy I am expending every day. So last week I took the €249 plunge and treated myself to the Gunmetal Fitbit Blaze. This was extremely simple. 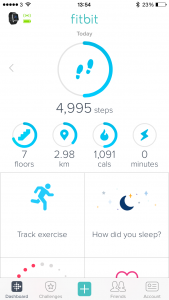 I downloaded the FITBIT app to my iPhone 6 – (check before you buy what phones it is compatible with) and synced the watch to the profile I set up by following the step by step guide. It really was foolproof so no problems here! You get to put in your own specifics – weight, height, gender etc so that the watch works specifically for you. Step Count: One of the main features of the watch is the step count – which monitors how many steps you take per day (the watch resets itself at midnight each day automatically). You can set your own goal daily and aim to reach it. Heart Rate Monitor: The watch also monitors your heart rate and gives you a constant reading. 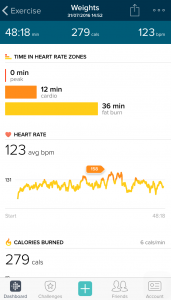 I love this feature especially during periods of exercise to see how hard I am pushing myself. 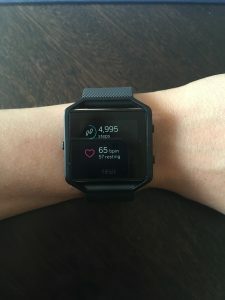 The watch also specifies your average resting heart rate. Calories: An interesting feature of the watch is it gives an overall calorie count which climbs throughout the day. The figure is a combination of your BMR and your output for activity. I love this feature and it was one of the main reasons I bought the watch. My job is extremely active and I wanted to get an indication daily of the amount of calories I need to be consuming in order to maintain my current shape. You start and stop the session manually and it gives you a break down of what you’ve done briefly on the watch and more in depth on the app once you open it on your phone. Timer/Stopwatch: The watch also has a timer and stopwatch feature which as a Personal Trainer I love for classes and clients. Alarms: You can also set up alarms via the app which will vibrate on the watch for reminders, wakeup calls or time-keeping. Challenges: If your other friends have a Fit Bit you can invite them (via the app) to partake in challenges daily or weekly or on weekends. I think this is a great way to stay motivated. Each time you log into the app your tally will automatically update and you can see the current status of the friends that have accepted to take part in the challenge too. 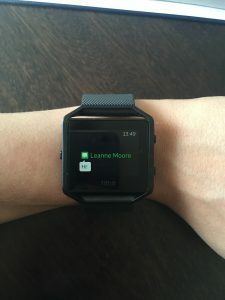 Text Messages: You can read texts from your Fitbit Blaze (but you can’t reply) and it will also notify you if someone is calling you. 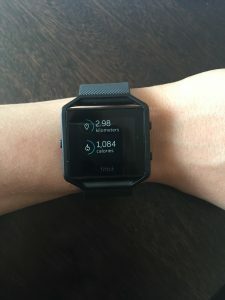 The app also gives readings and breakdowns of your sleeping patterns (so long as you wear the watch while sleeping) your water intake (that you track into the app) your heart rate patterns, your weekly exercise output and hourly steps and activity. All in all I am in LOVE with my Fitbit Blaze. If you are looking for a great addition to your fitness routine – this is an incredible way to track your output. It’s also an amazing incentive to workout. It’s almost rewarding in itself to see how much you’ve done or how hard you have pushed yourself. 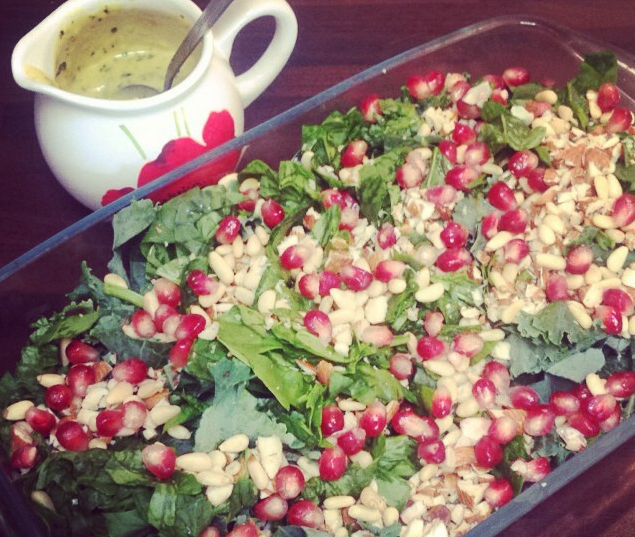 If you are toying with the idea of getting one – I don’t think you’ll be disappointed. Don’t forget to follow me on INSTAGRAM, FACEBOOK and TWITTER and I’m also on SNAPCHAT: Leanneacmoore.